Within the first couple of hours before the release of Overwatch Storm Rising, fans were already disappointed. Who’s to blame? 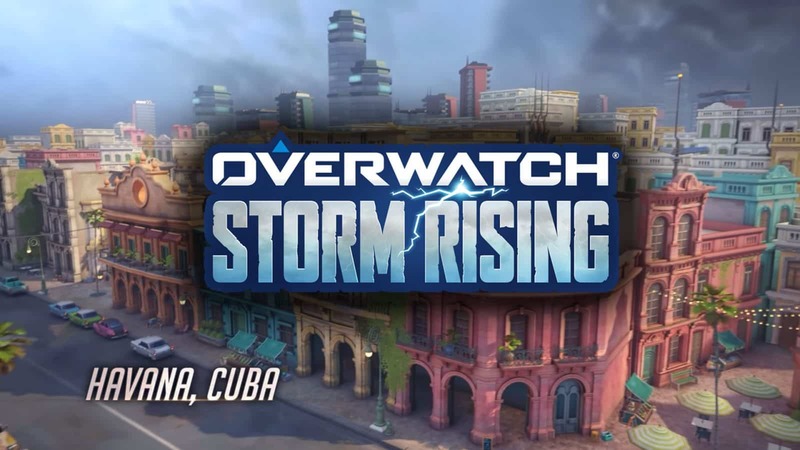 Fans of Overwatch were eagerly waiting for Storm Rising to be released. Some fans came up with their own theories, and ironically these “crackpot theories” turned out to be true. For instance, players theorized that we would see an appearance of new character by the name Sojourn. 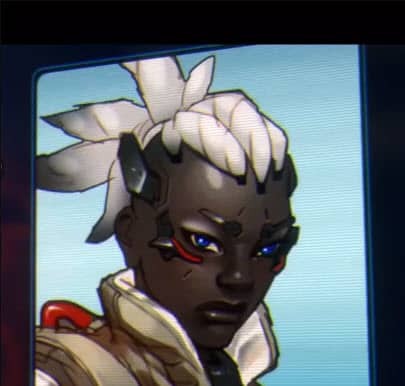 As it turns out, not only did we get a visualization of this new character but the interesting surprise that we had already seen her. Not even a full day after it’s release, Storm Rising is by far Overwatch’s most disliked event. What seems to be the most disliked aspect of the event, by viewing the comments, were it’s ending. The following comments are taken from Reddit user HiGuysImLeo’s post titled “Storm Rising is ridiculously underwhelming”. He said, “At the end when we went [through] the gate I was like “finally things will pick up!” and it literally ended…Shortest event, most underwhelming.” Considering that Overwatch was really putting Storm Rising out there, they have not delivered a good user experience for their user base. Another user decided to play it two times to see if there are anything else than the short-lived event. “The whole thing seems to be trying to hype us up for that moment we get the Maximilien boss fight or whatever (apparently he’s ‘very resourceful’) and then it just ends. And then you think maybe they’ll take you to Anubis, but nope… that’s it. Really? That’s all we get?. Another user was more harsh with their review of Overwatch Storm Rising: “This event was utter garbage. The storm wasn’t even used like wtf even the characters were hinting at it and nothing happened! Someone at Blizzard better get [explicit] for this catastrophe.” It’s clear that players were not impressed with Storm Rising. Another aspect of the event that angered players was the lack of interaction and just basic dialogue from the characters during the event. “Seriously, the whole state of this event so far just has me feeling… sad. I want this game to be good and relevant SO BAD. This is my favorite event, because I love PvE and I love seeing the interactions between characters, especially in a lore setting. I was disappointed with the cast when they first announced it. I love playing Mercy, but she doesn’t read as an interesting character to me. Same with Winston and Tracer. Genji might be ‘interesting’, but he has been the center of attention of a lot of lore and the spotlight should be passed to someone else. Not to mention the fact that 3 out of 4 of these characters have already been in an Archives event. I doubt this event could’ve been more bland and barebone. It lasts a maximum of 8 minutes. The characters hardly talk to each other – no banter, no conversation. No fun mechanics, just fighting down the same wave of enemies that we had last year. No photobomb moments. We are told to ‘chase the truth’ and NOTHING happens, NOTHING is revealed. “[M]y biggest concern is that this’ (the event) ‘ looks like a decision that was either influenced by budget cuts (which, how is that possible when Blizzard reports year-record growth) or a ‘higher-up’ decision. Specifically, Activision’s role to cut back staff and efforts to increase their profit. The theory that Activision has a large enough role within Blizzard to have effected Storm Rising is not too far fetched. Since the 2008 merge between the Activision and Blizzard, they have had a more active role in the company. Ranging from changing Battle.net to offer the opportunity to Blizzard players to play games like Destiny 2 and CoD: Black Ops on the browser, too actively cutting costs and trying not to spend too much on certain projects. Read: Patch Problems Persist. A New Meta for Overwatch? 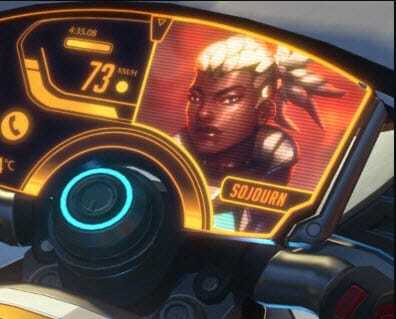 We can only hope that the backlash from Storm Rising will change the way Overwatch is handled in the future.